Get competitive quotes in Jackson! 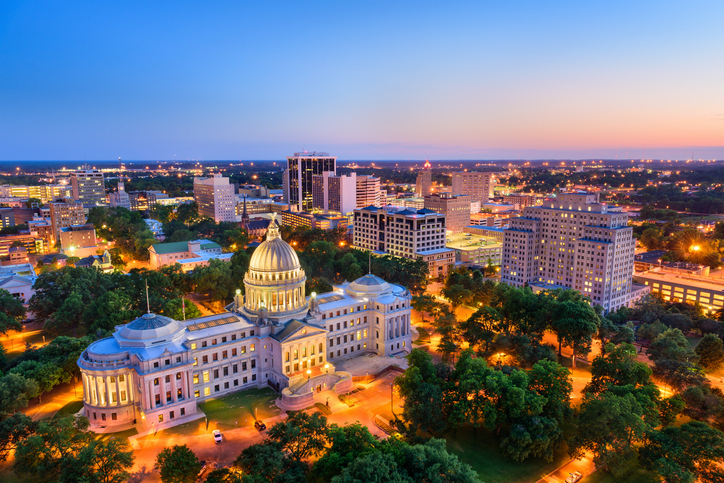 Located on the Pearl River, Jackson is home to an array of attractions making it an amazing location for outdoor advertising. Maximize your campaign by using transit, billboard, and bus advertising to target students at Jackson State University, in addition to families headed to the Jackson Zoo and Mississippi Children’s Museum. Place a billboard along I-20, I-55 or I-220 to target drivers, or along State Street downtown. You can count on BillboardsIn to help you best grow your business. To learn more, click an ad format below. You can also check out BillboardsIn’s extensive database of outdoor options to get started on your campaign in Jackson.